Custom parts for Chrysler/Dodge/Plymouth slant six inline engines. Developed on a 1965 Barracuda. 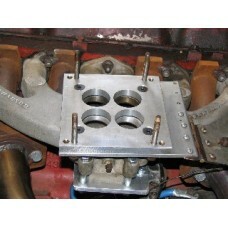 90º Square Bore Adapter Plate to mount Holley/AFB carb on Offenhauser 4bbl Intake manifold. 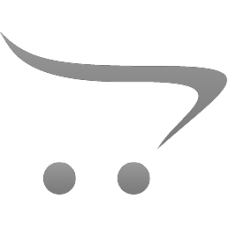 Ma..
Slant Six Intake Manifold Heater Kit This product is designe..
Chrysler engineers, in their infinite wisdom, often ran the fuel line from the fuel pump to the carb.. This kit consists of an adapter to mount a Rochester TBI adapter onto a SAE 1-1/4" 2V intake manifol.. Always easily removable and lasts forever. Kit consists of: 3' of 1/2" hose 4' of 5/8" ho..
Starter solenoid mounting plate kit. Machined from 3/8" 6061-T6 aluminum. Bolts onto bot..